Small Dog Nylon Collars 3/8"
This series is constructed with a single ply web. 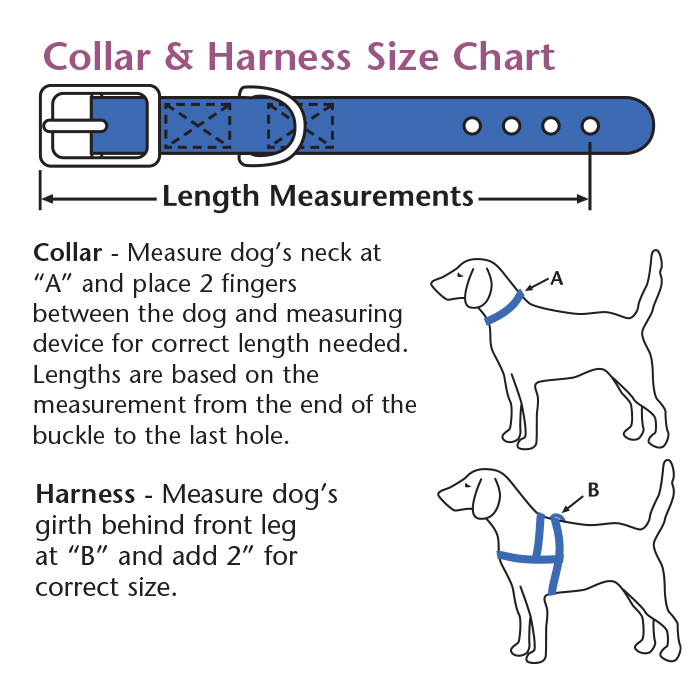 These collars are ideal for all the smaller breeds. Matching leads available. Well suited for new litters of puppies. Coastal Nylon Collars Large 1"